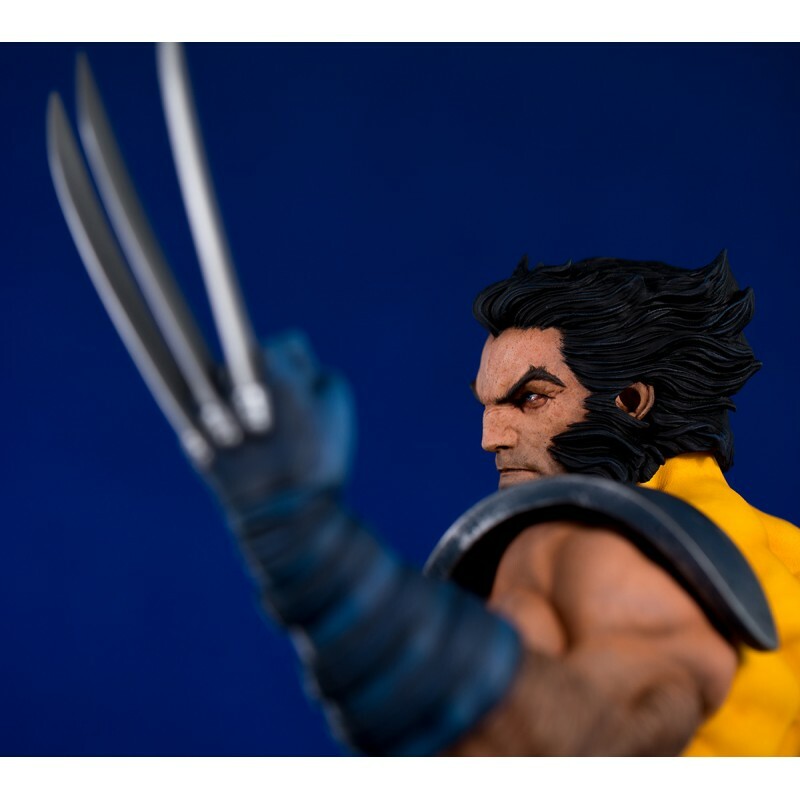 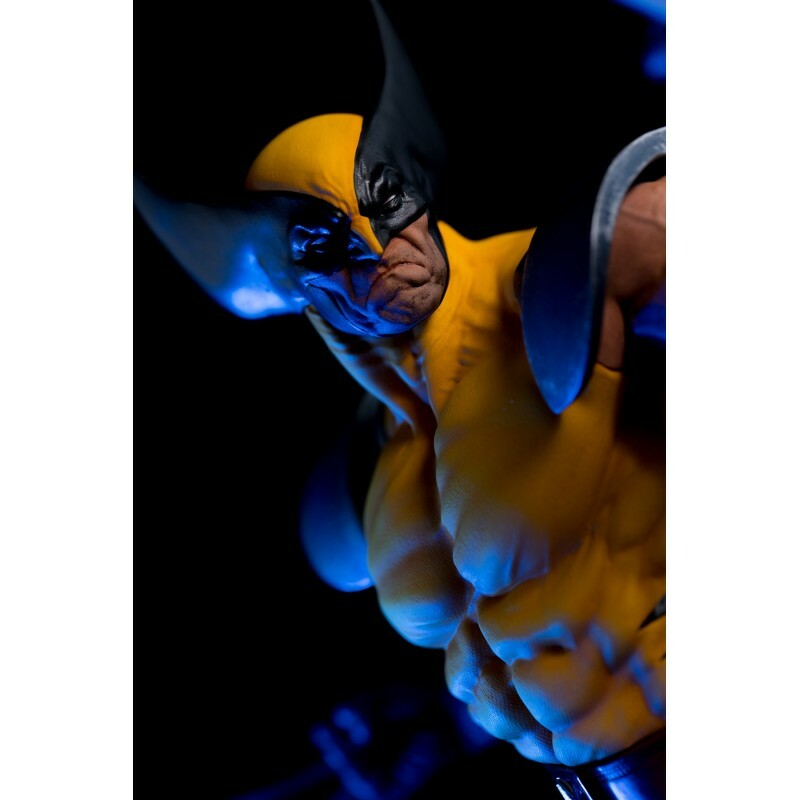 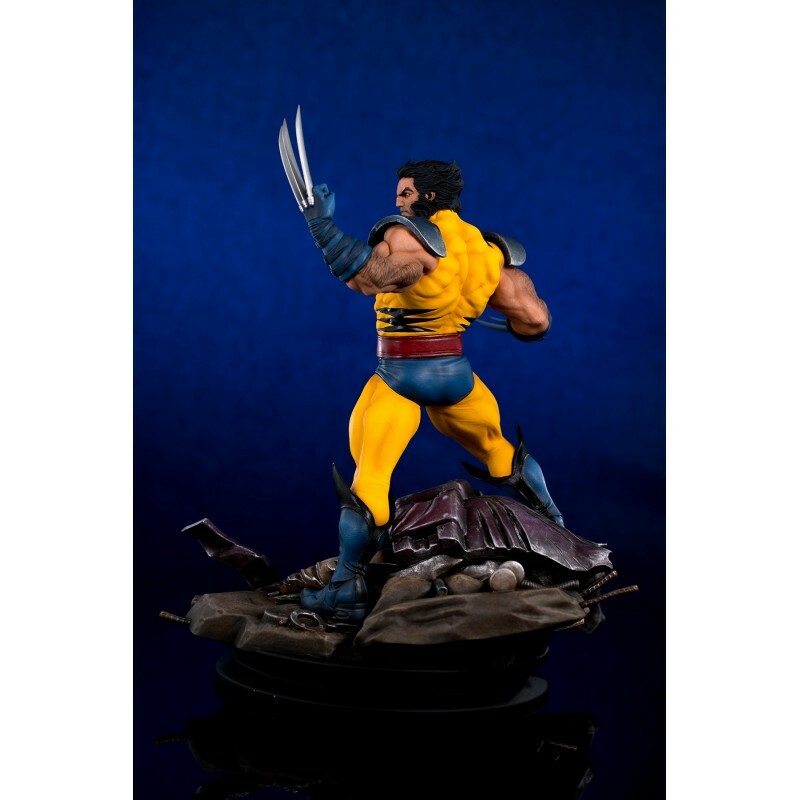 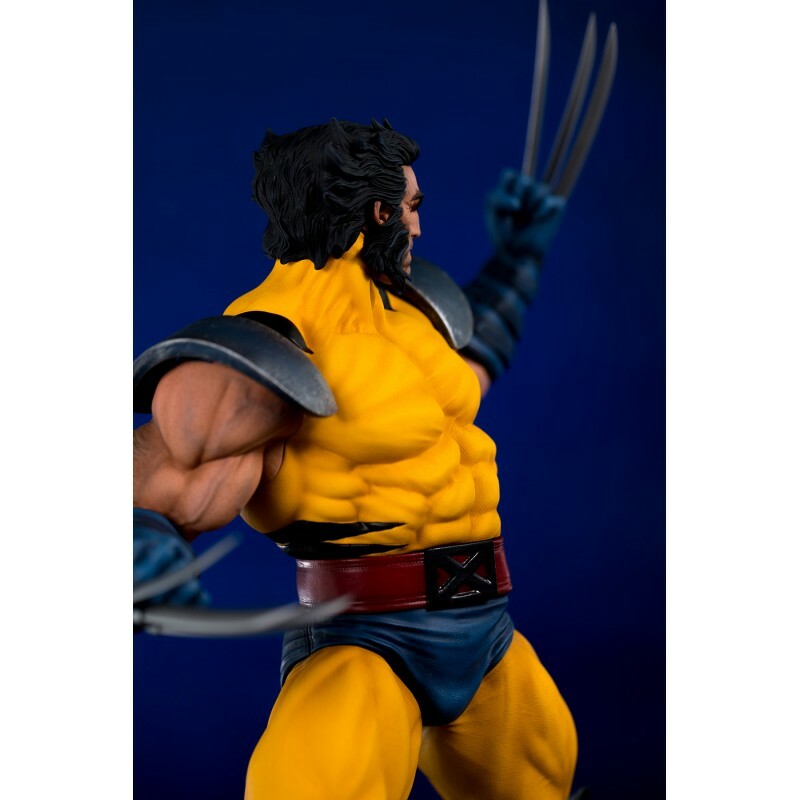 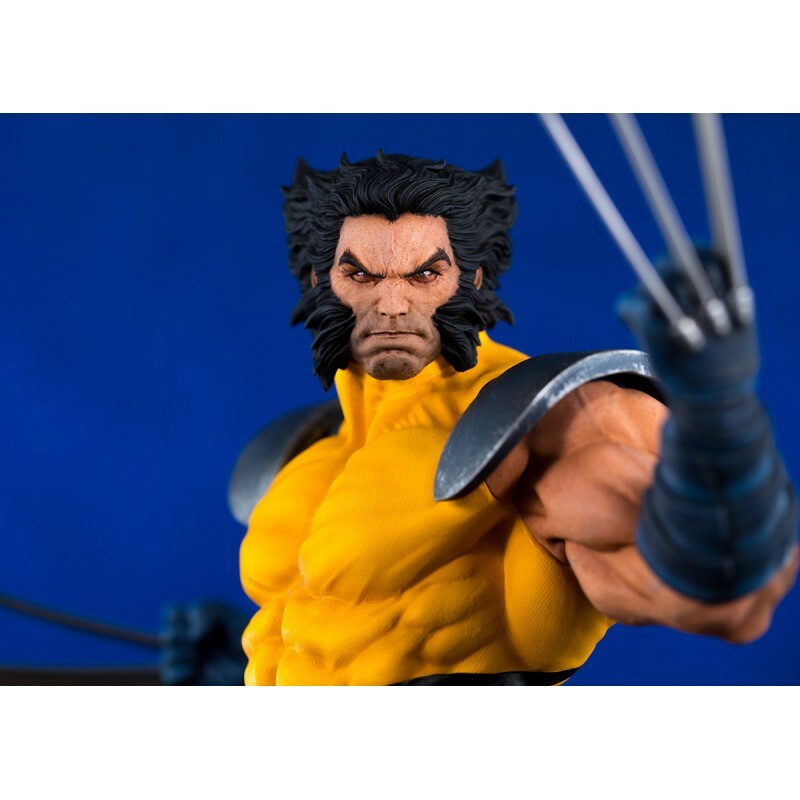 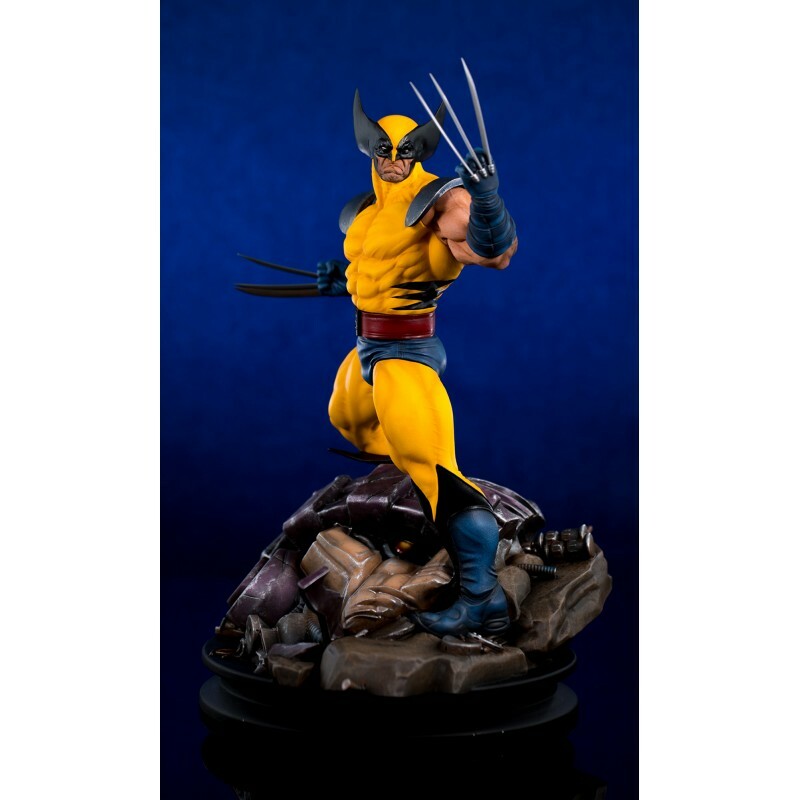 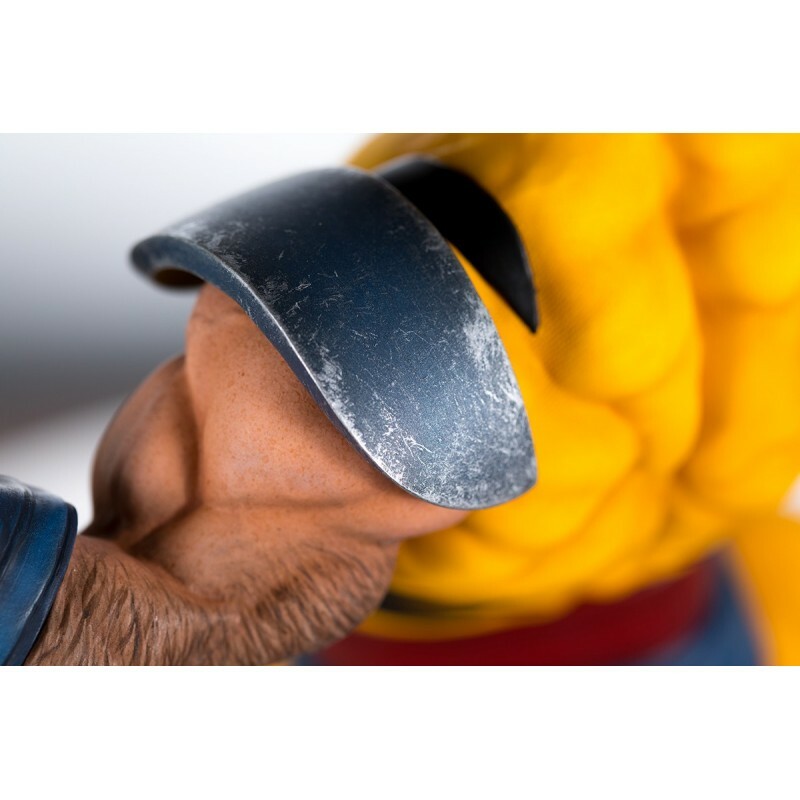 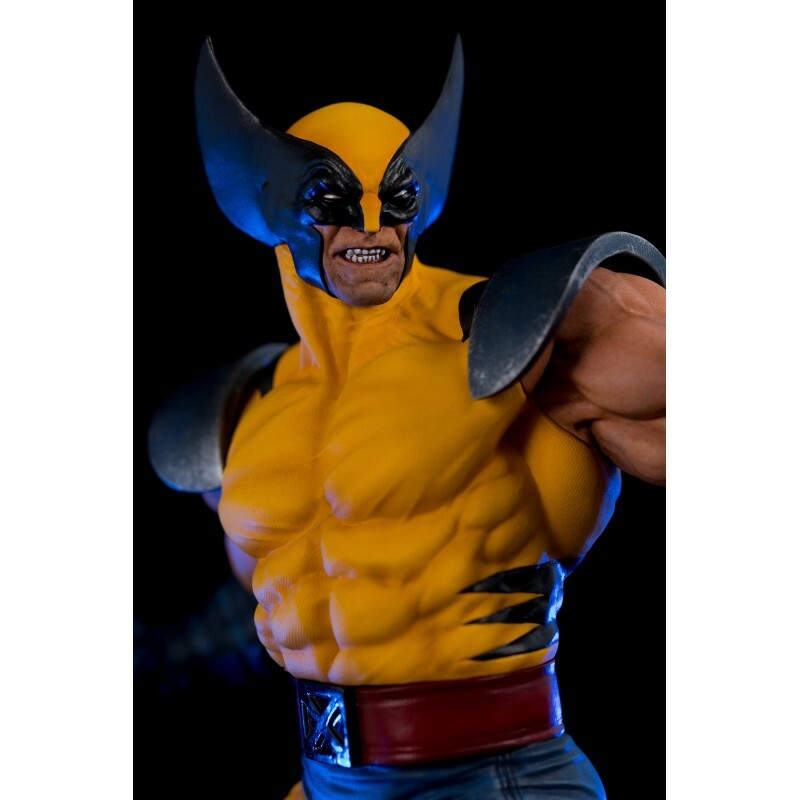 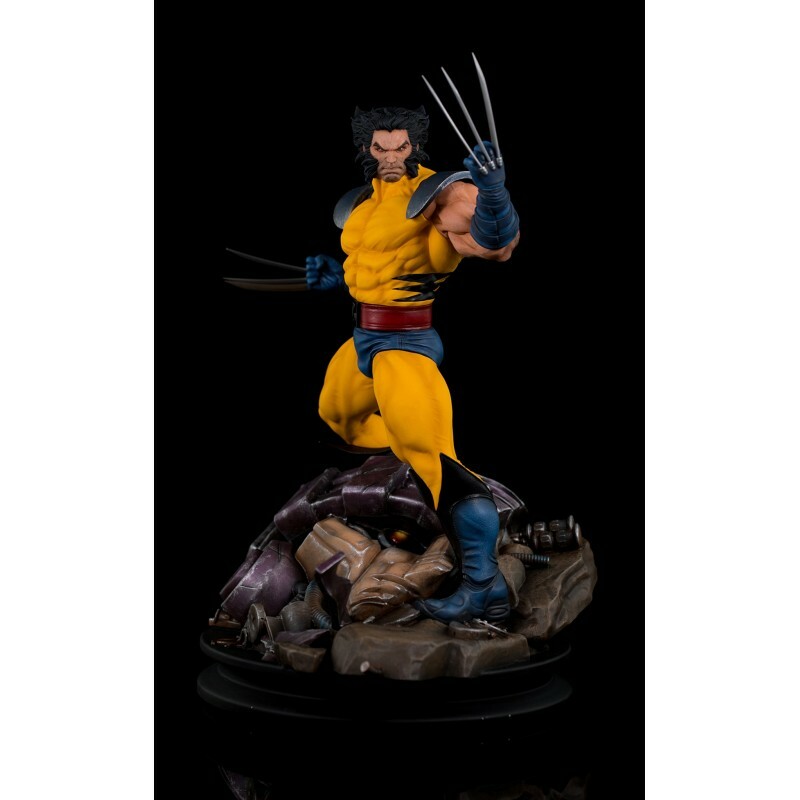 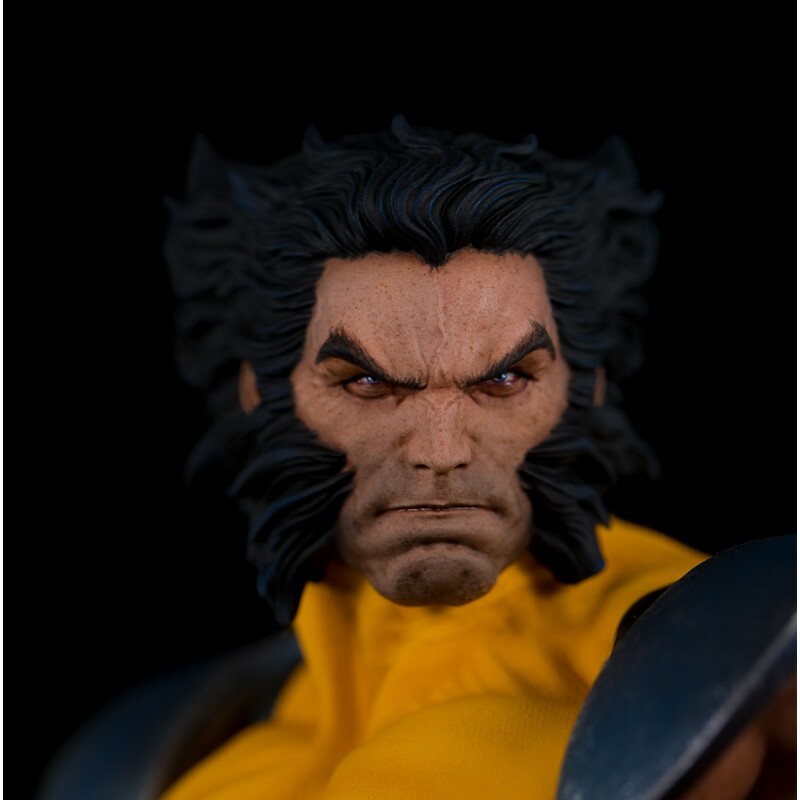 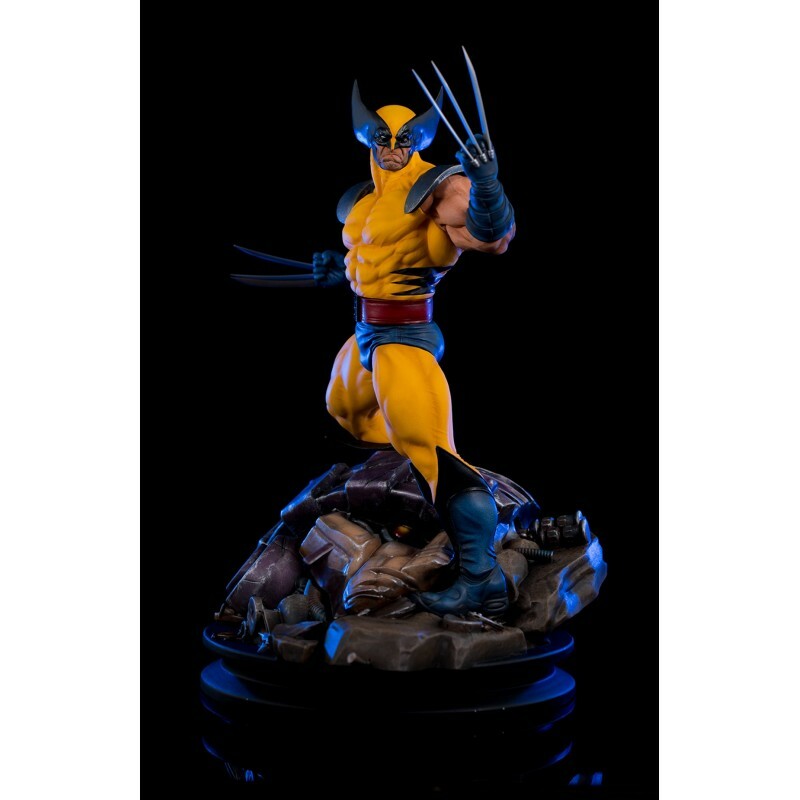 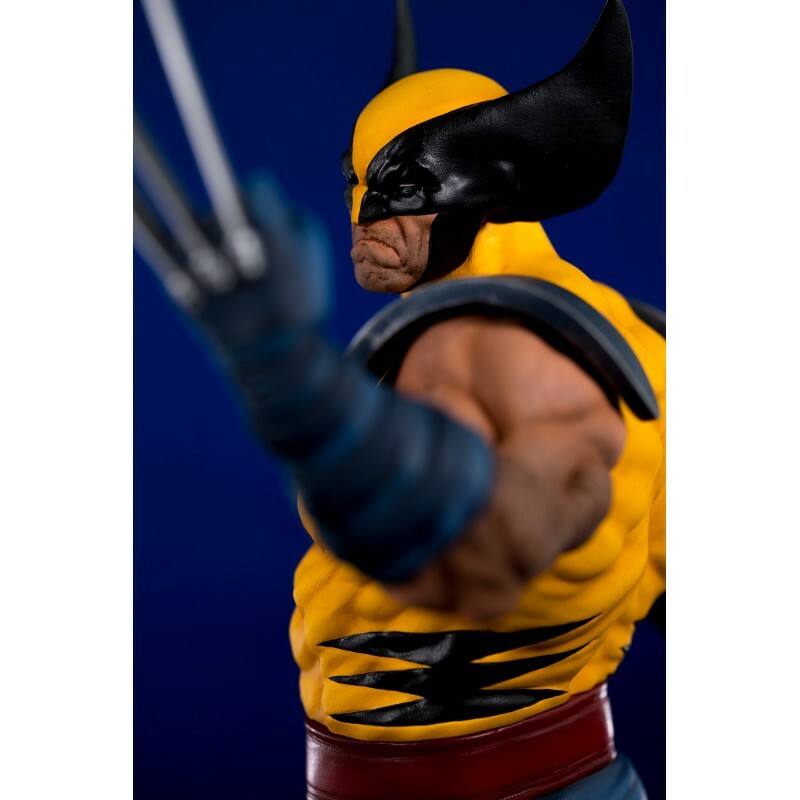 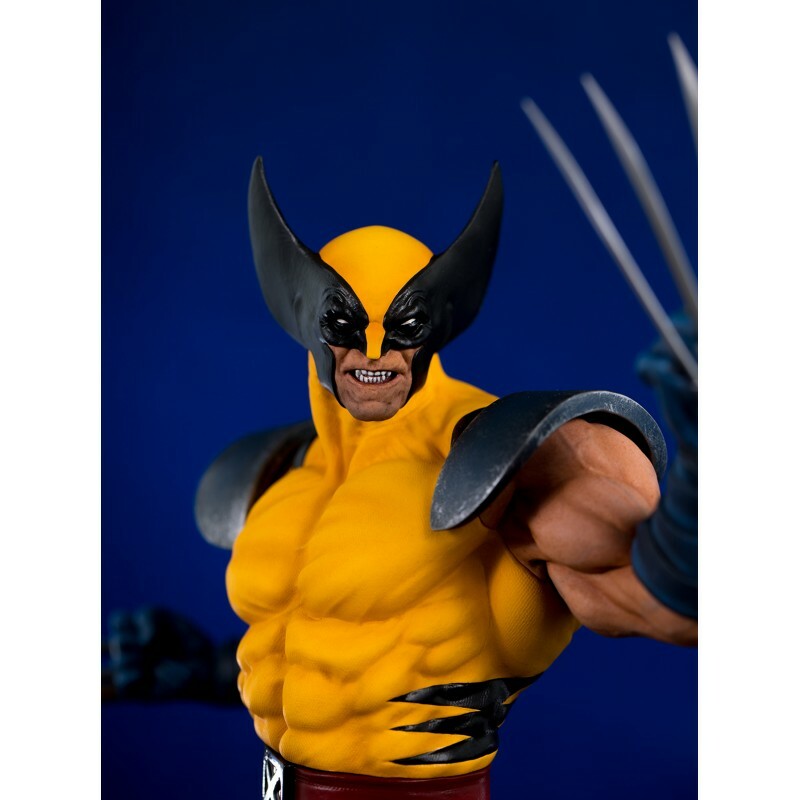 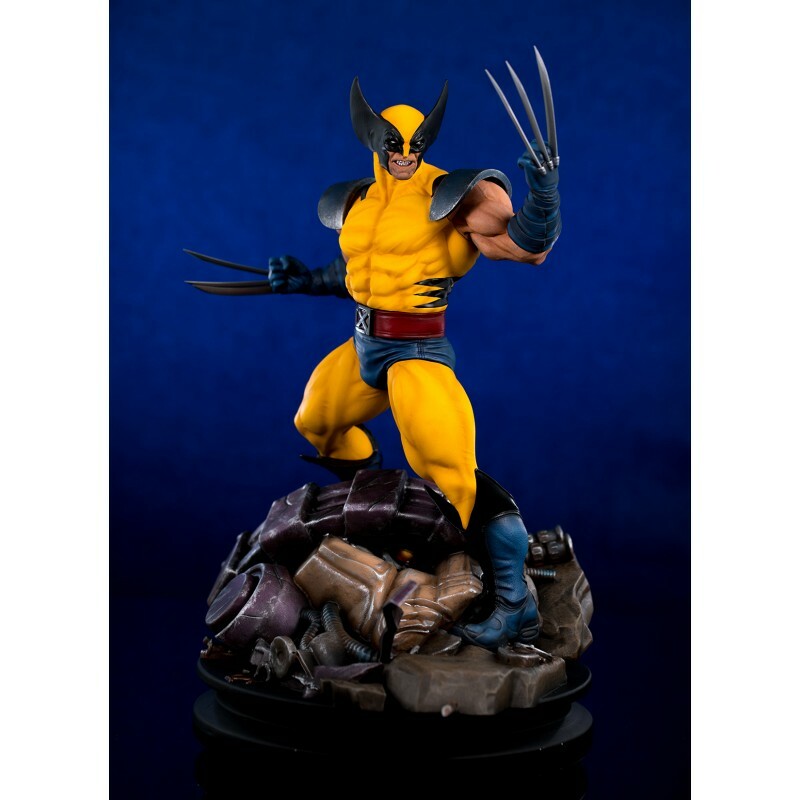 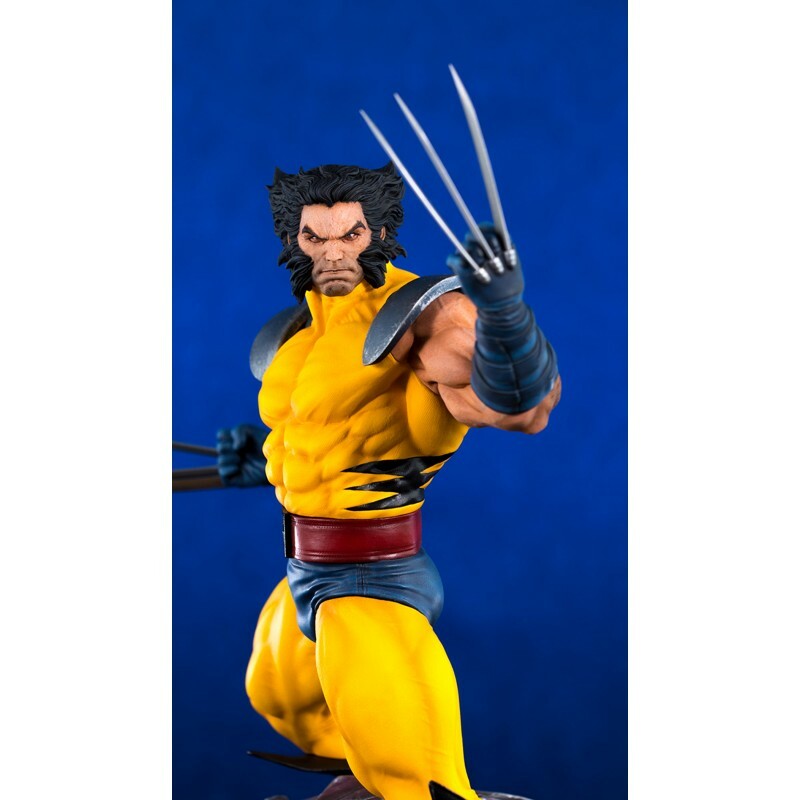 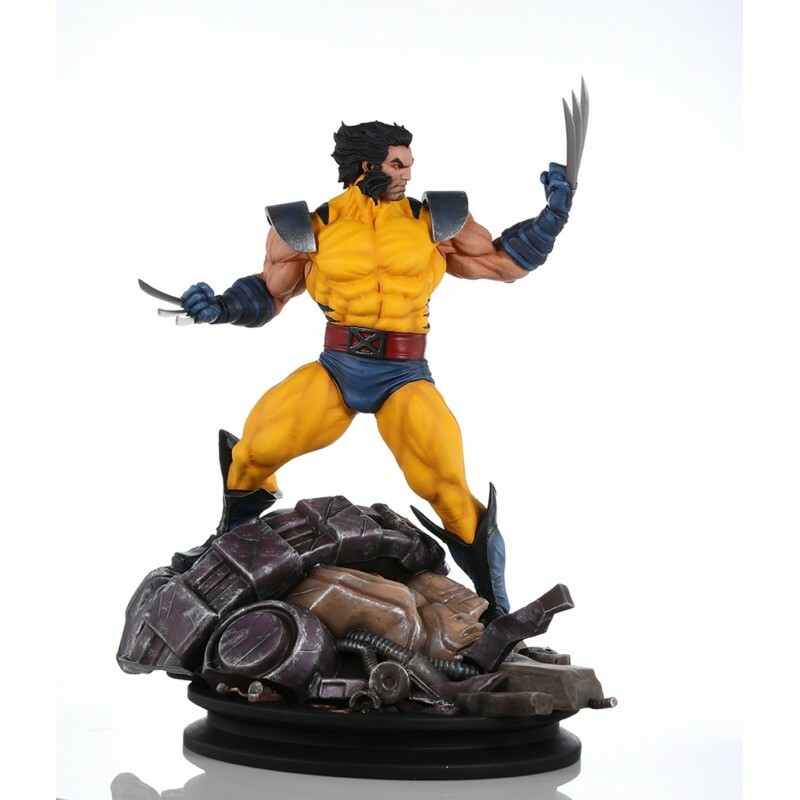 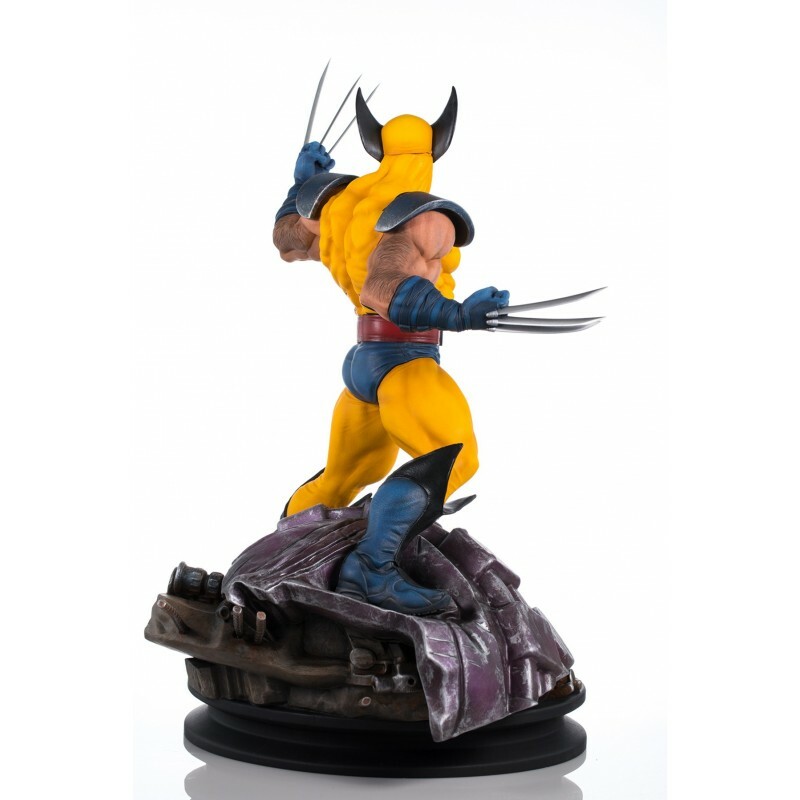 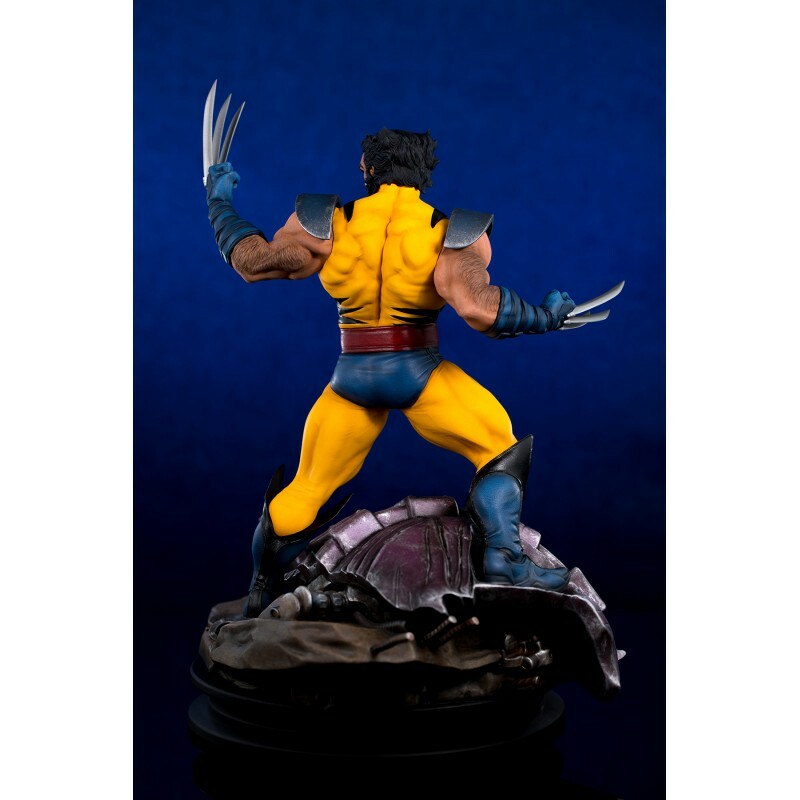 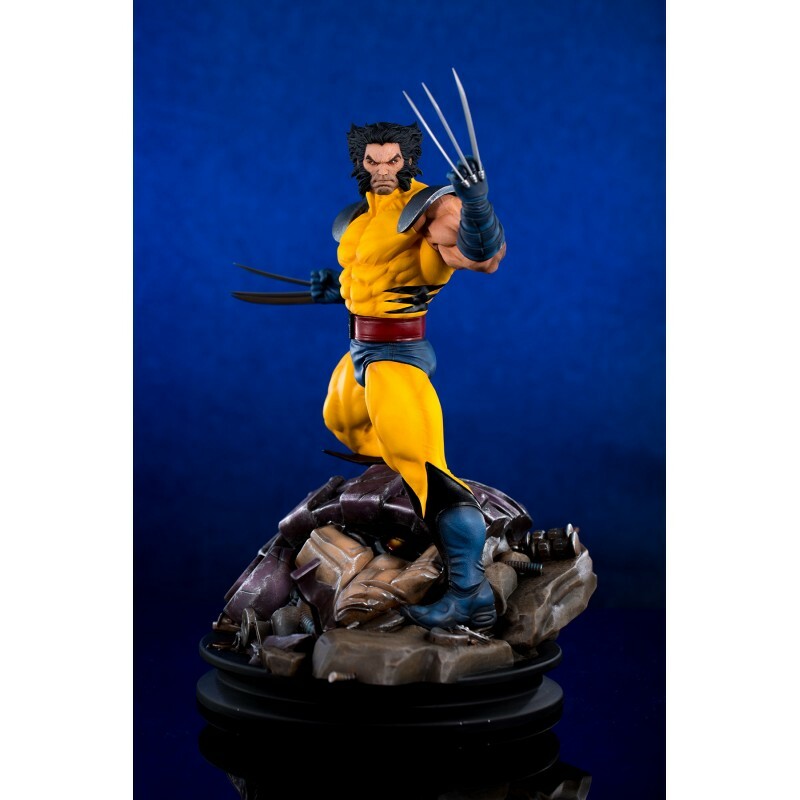 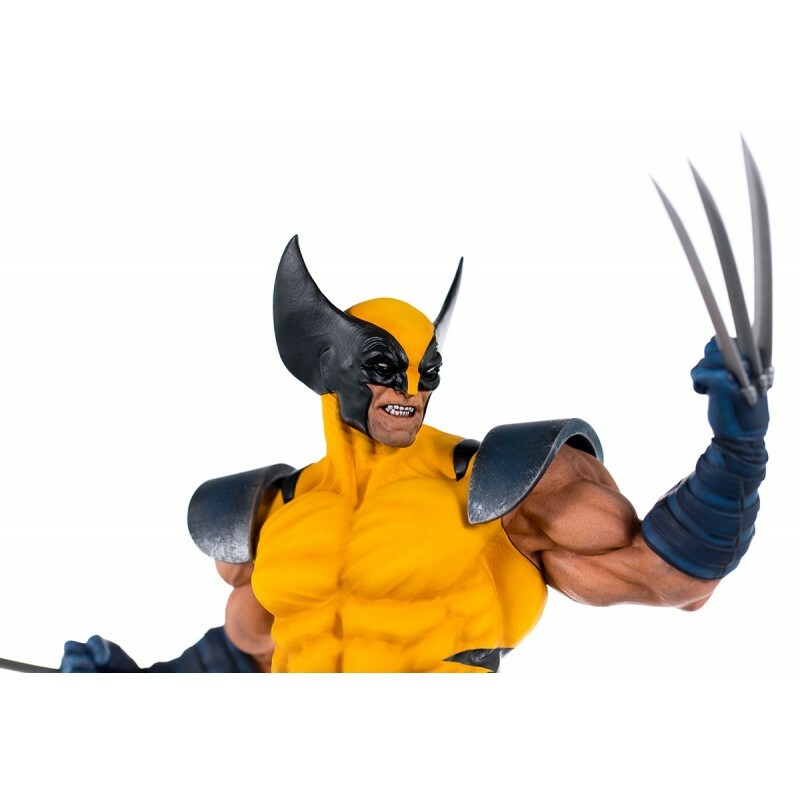 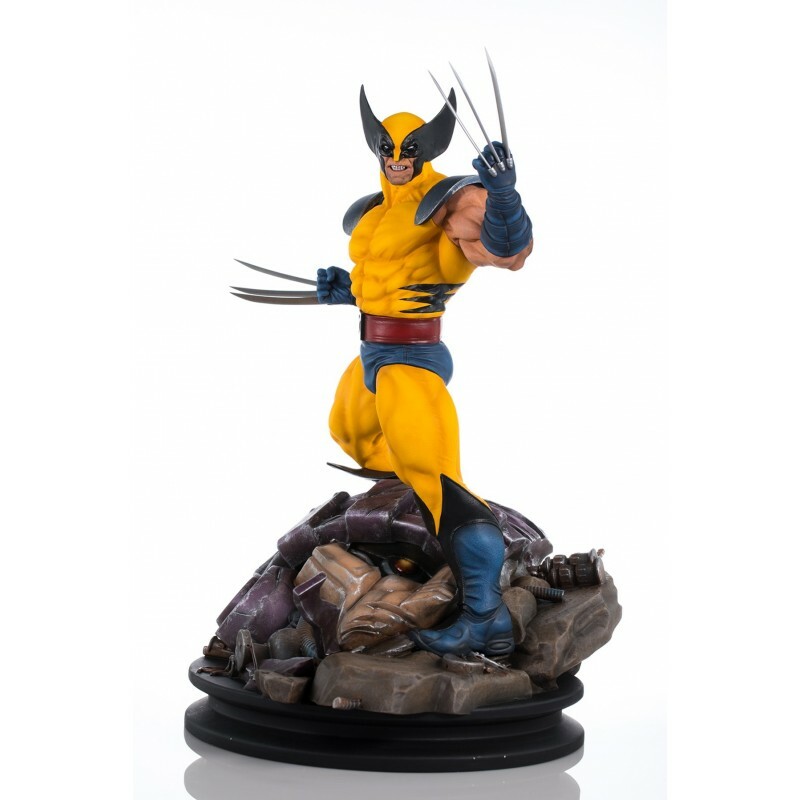 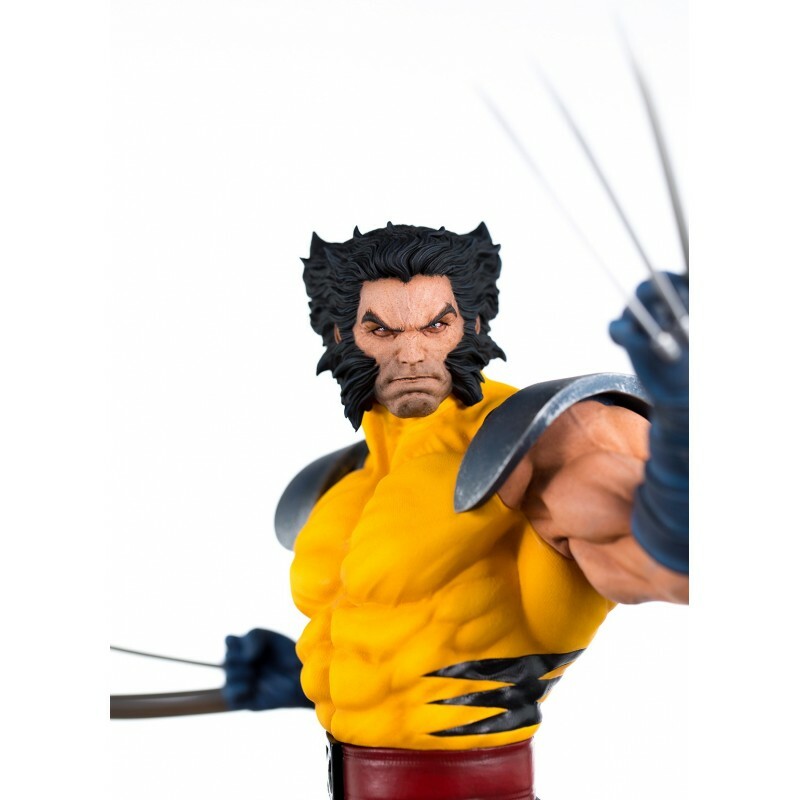 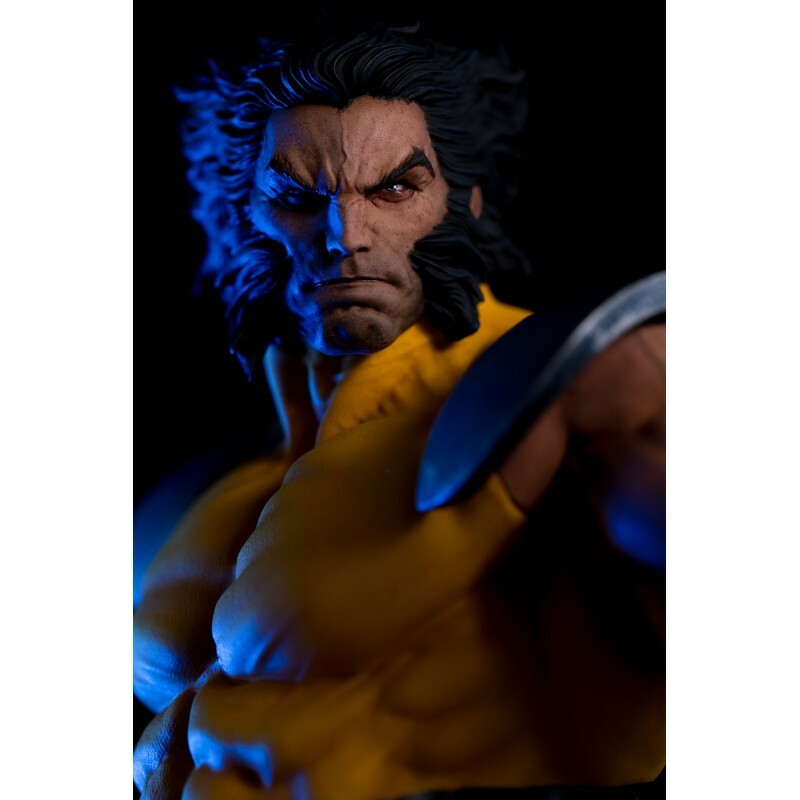 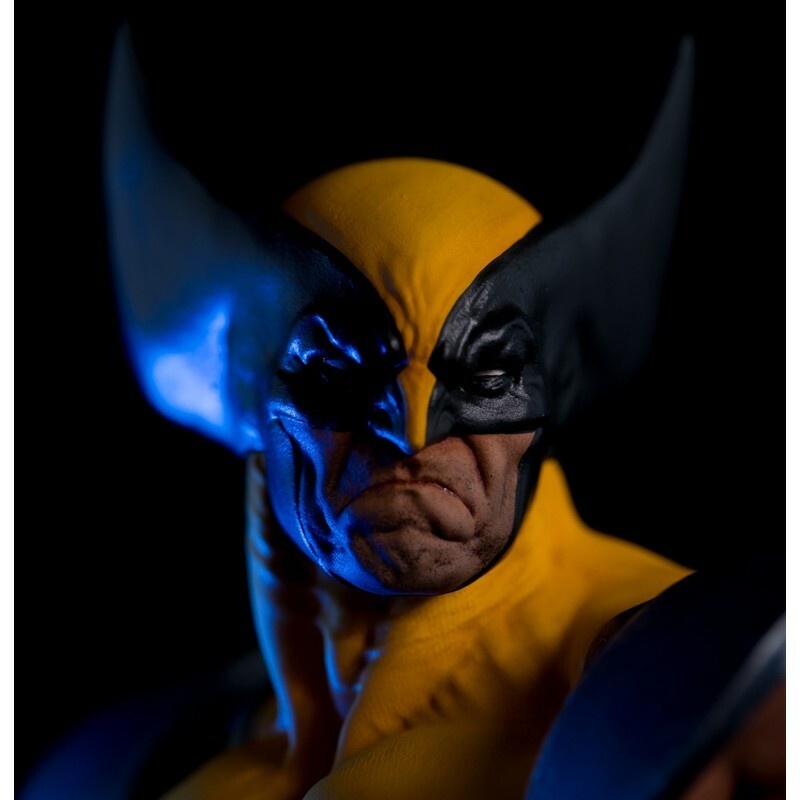 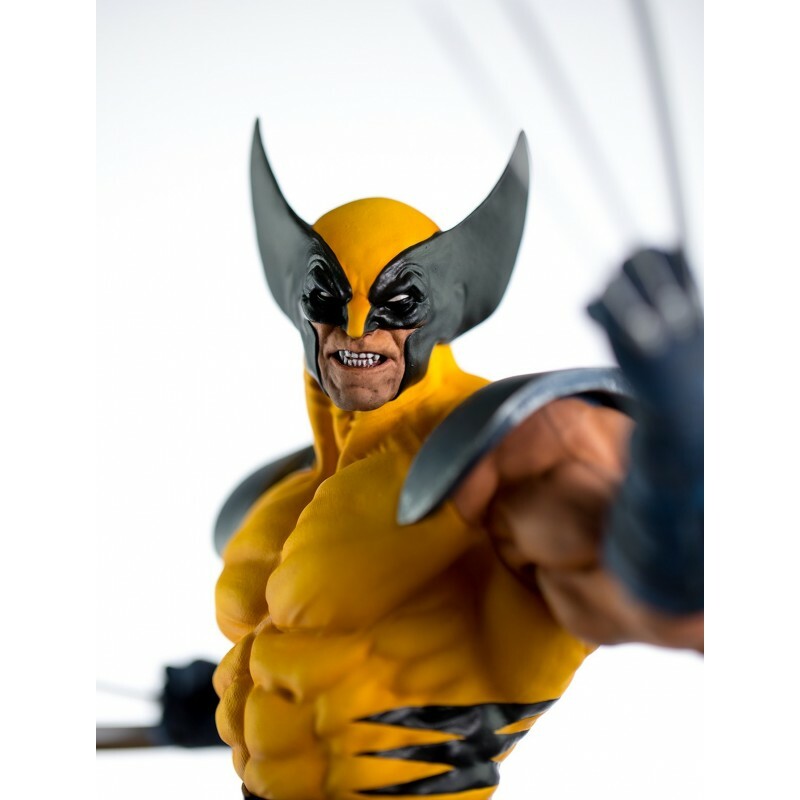 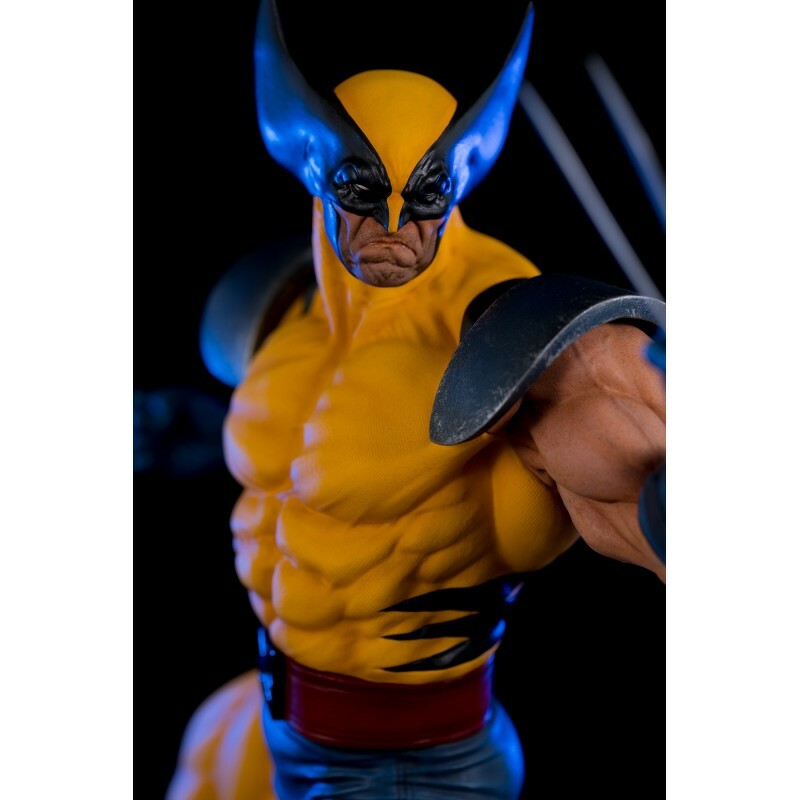 Sculpted by legendary artist Erick Sosa, Semic PrototypeZ is proud to present its classic rendering of WOLVERINE! 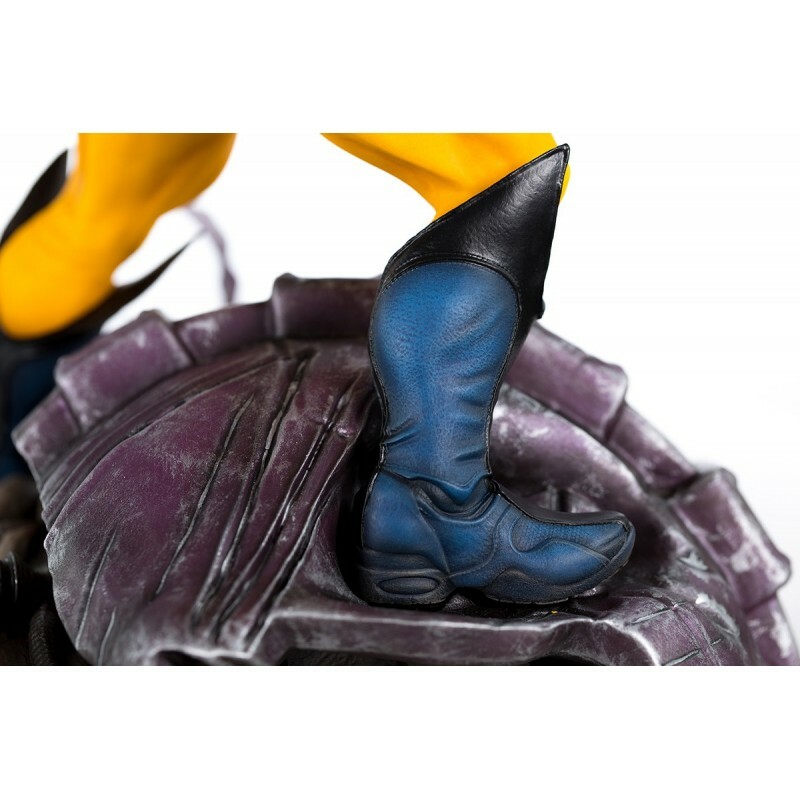 The iconic mutant comes with X-Men gold and blue costume rising on top of a torn Sentinel face. 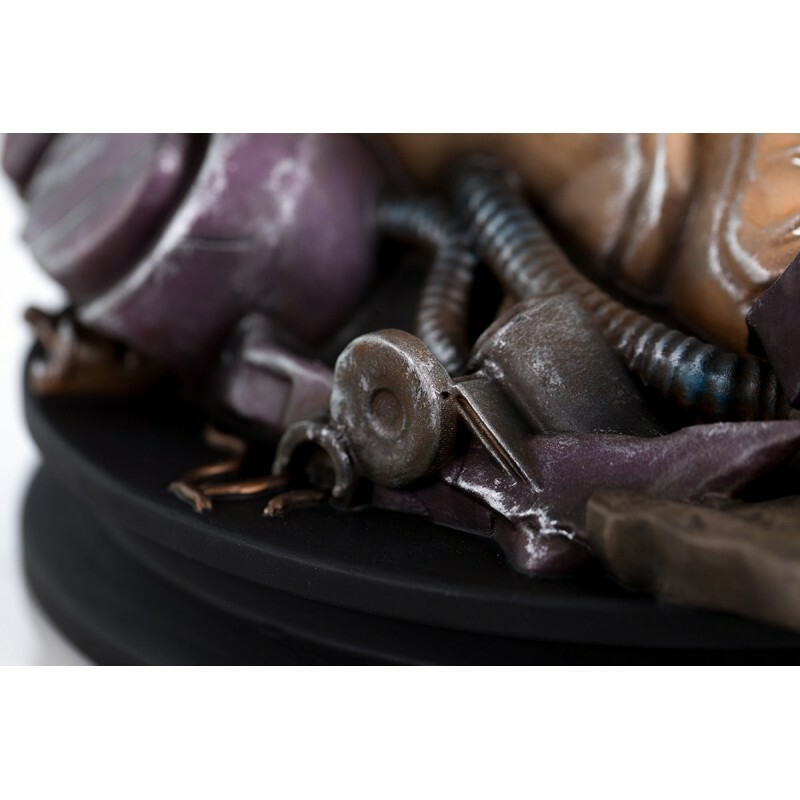 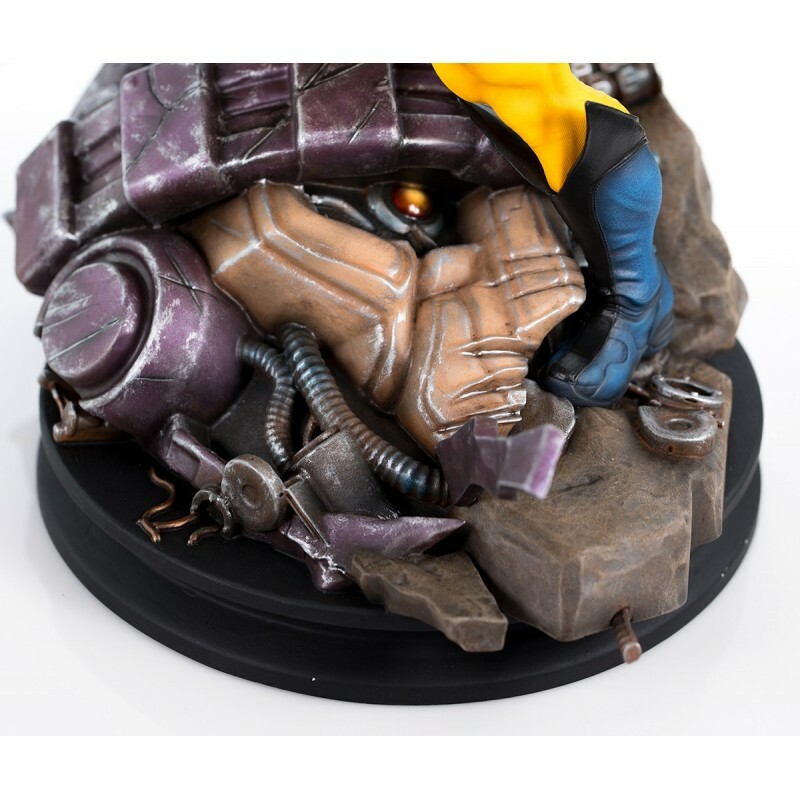 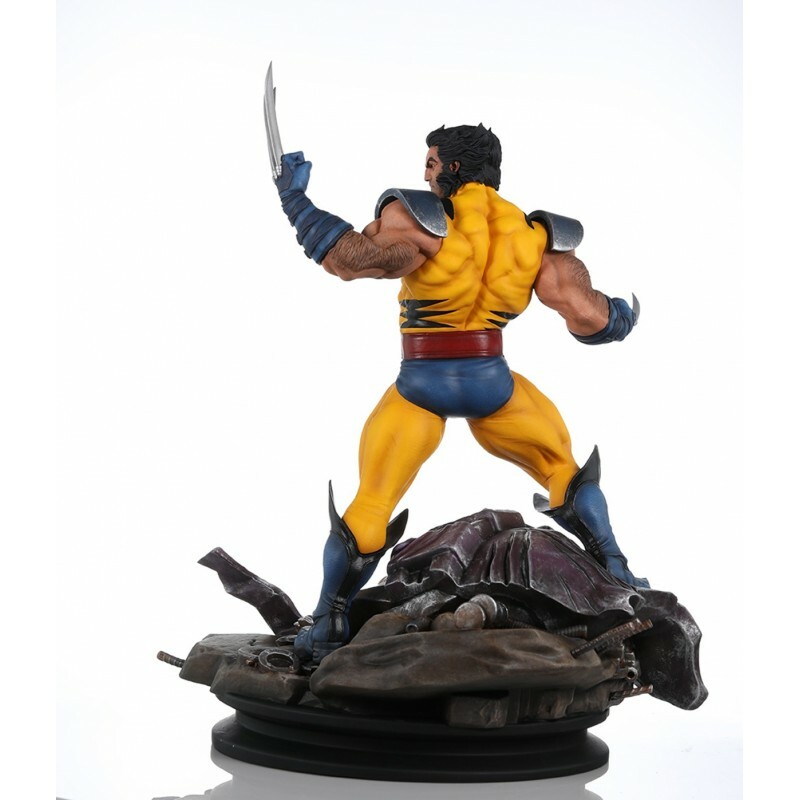 The statue is made up of polyresin, metal claws and of course our mutant's sheer ruthlessness. 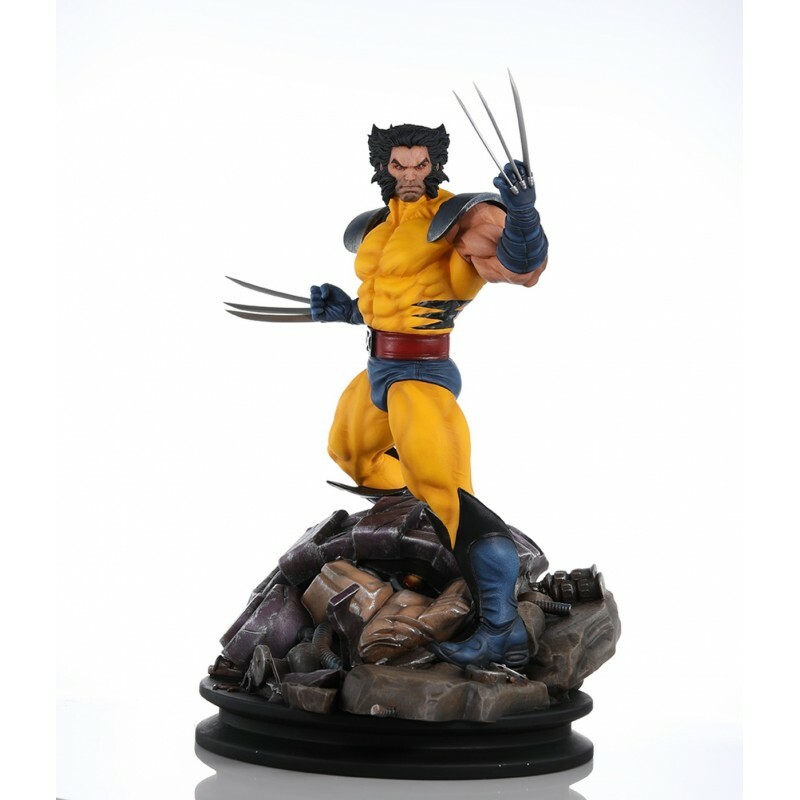 35 cm of rage and adamantium with 3 different heads to express all the character's fury.